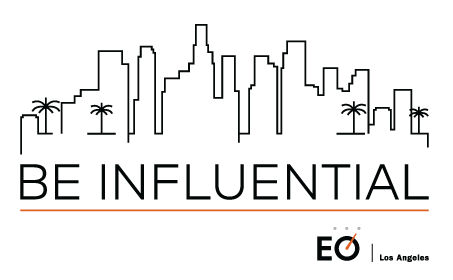 Los Angeles, California, USA (31 August, 2017) – The Los Angeles chapter of Entrepreneurs’ Organization (EO), the world’s leading peer-to-peer network of successful business leaders has announced Mayor Eric Garcetti as its chapter Patron. As EO celebrates 30 years of significance this year, chapters have been encouraged to invite entrepreneurial superheroes and leading public figures as patrons to share their knowledge and insights with the EO community. 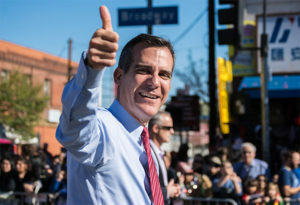 Mayor Eric Garcetti served as a Council member representing the 13th district from 2001 until taking the office as Mayor. He also served as the President of the Los Angeles City Council from 2006 to 2012. 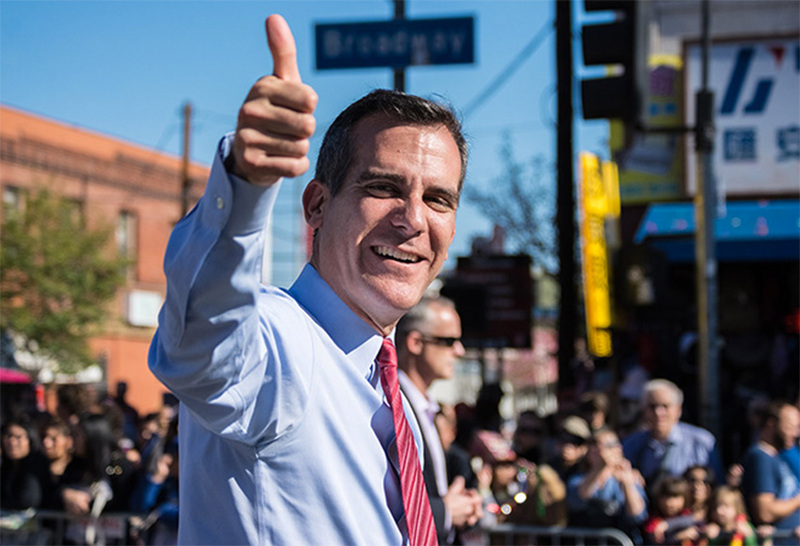 An avid supporter of the entrepreneurial community, Mayor Garcetti launched the Entrepreneur in Residence(EIR) program in 2014 to further entrepreneurship and job creation in the city of Los Angeles. Through the program two expert entrepreneurs are selected every year to work closely with the city to help and support fellow entrepreneurs. “We are extremely honored that Mayor Eric Garcetti accepted our invitation to become Patron of the EO Los Angeles chapter. His innovative EIR program is a testament to his entrepreneurial spirit and his determination to keep getting things done is truly inspirational. We are confident our members will learn much from his experiences, “said Kalika Yap, EO Los Angeles, Chapter President. Entrepreneurs’ Organization was launched in 1987 and in the 30 years since, it has grown to over 12000 members in 169 chapters and 52 countries. Chapters the world over have joined in the 30th anniversary celebrations this year to commemorate EO’s commitment to transforming the lives of the entrepreneurs who transform the world. To know more about the anniversary celebrations or the EO Patrons Program please visit EO’s 30th Anniversary Celebrations page.